Club Penguin Cheats by Mimo777 Club Penguin Cheats by Mimo777: Rockhopper's Fruity Booty! 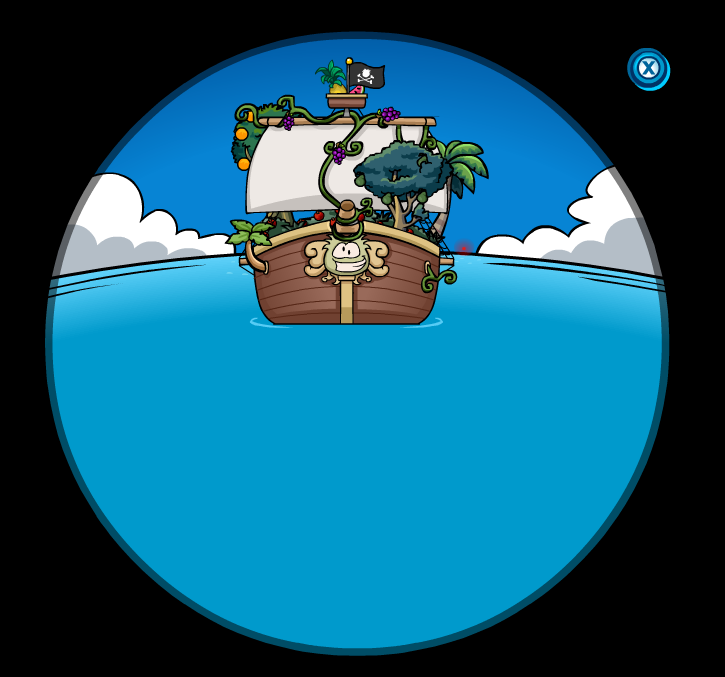 As you probably already know, Rockhopper is on his way to Club Penguin island. Yee Haw! It looks like a portable jungle! Judging from the picture we might get some grape vines and orange trees for the igloos. Think I see some apples too... maybe a tree where we can choose the type of fruit. What is the red flashing light in the background, just to the right of the ship? the red flashing light is the gem we left there at the adventure party.